Today was another of the must do’s for this holiday. 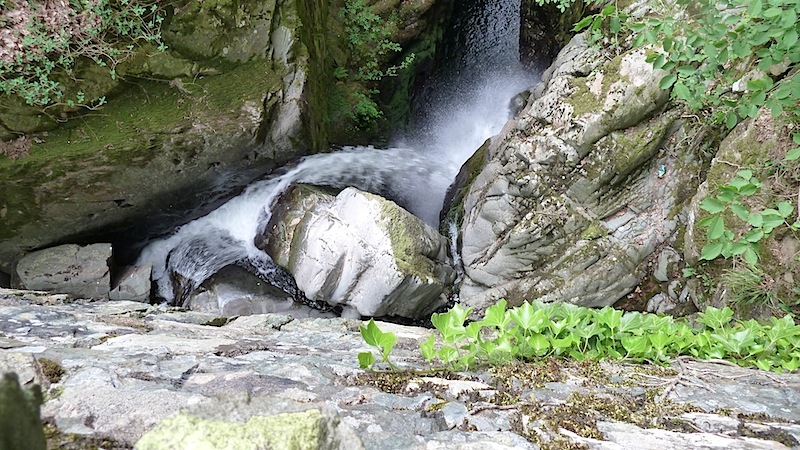 I visited Aira Force last year and was keen to visit again. A big reason for wanting to visit this area again, was the fine meal I had a the Brackenrigg Inn and I’m pleased to report that the Pheasant stuffed with Venison, I had this year was every bit as good. 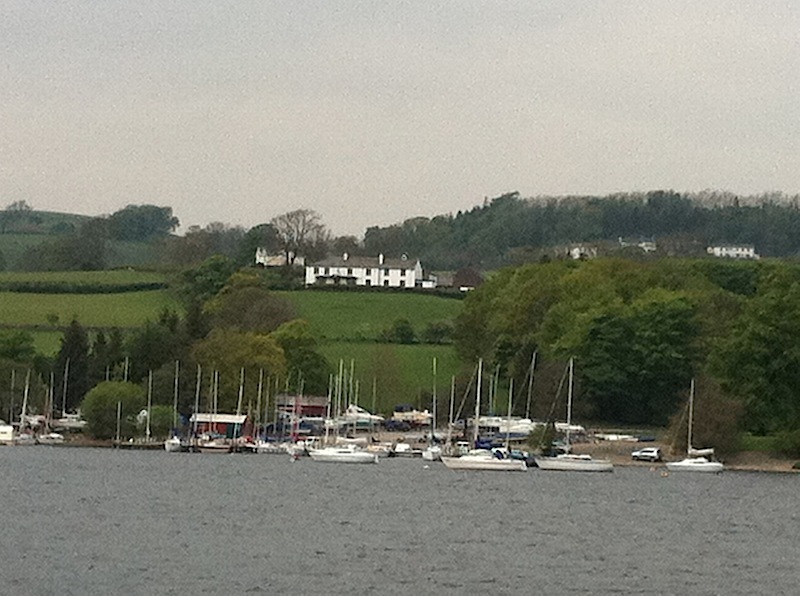 To finish the day I took a round the lake trip on the Ullswater ‘Steamers’ – The photo below shows the Brackenrigg Inn viewed from the middle of Ullswater.